The summer and fall seasons on Cape Cod leave many breathless, so it’s no surprise that vacationers flock to the Cape to spend their free time on the coast. 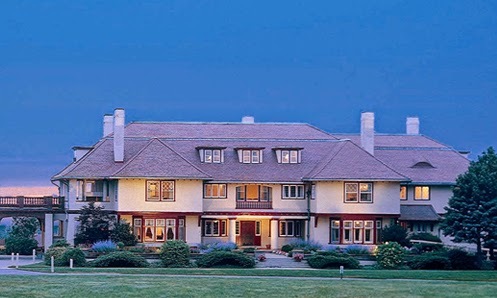 Located in Brewster, MA, The Mansion at Ocean Edge Resort & Golf Club sits on the Atlantic Ocean. Listed on the National Register of Historic Places, The Mansion at Ocean Edge, resembles an English country manor, and includes a private beach for its occupants, where they receive pampering with full chair, towel, and food and beverage service. Along with access to a private beach, visitors can enjoy dining at two restaurants, and can spend their free time at both the indoor and outdoor pools, getting in a workout in the fitness studio or at the tennis complex, or enjoy a spa treatment. 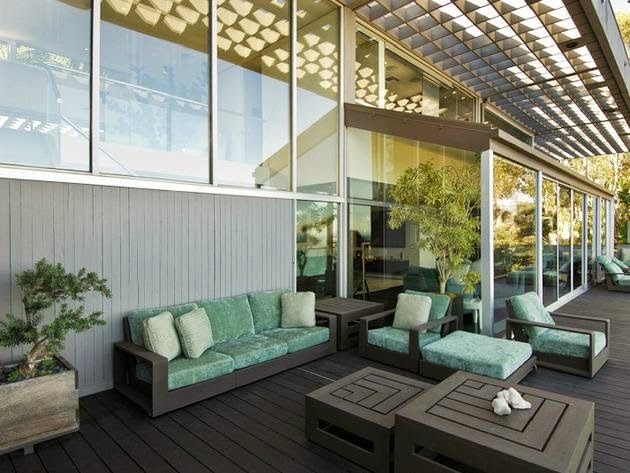 Nestled atop a Malibu hillside, is Matthew Perry’s 5,500 square foot, boxy, ultra-modern home. 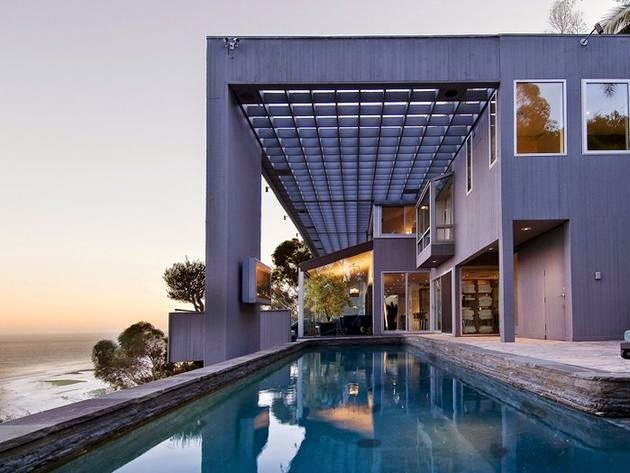 The “Pier House” overlooks the Malibu Pier, and boasts 4 bedrooms, 6 baths, and 2 fireplaces. The Pier House, which is listed at $12.5 million, includes a game room, home theater, a garden with a fire pit, along with a mediation garden. On the ground level is an open living room and gourmet kitchen, which connects to sprawling decks and a pool outside. The upstairs is taken over by a master bedroom suite, with his and her baths and a seating area with a fireplace. 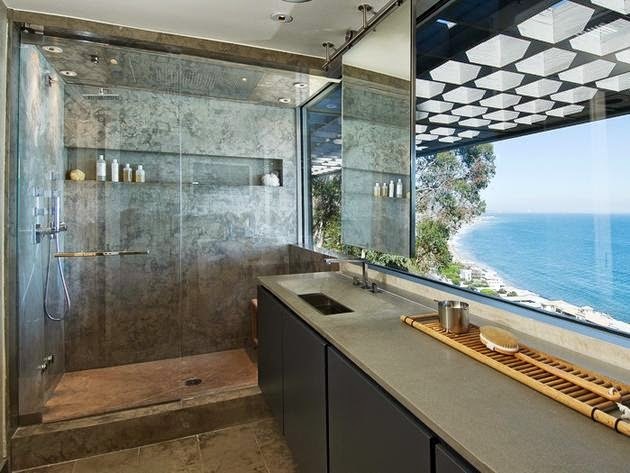 With walls of glass facing the Pacific Ocean, Matthew Perry’s property is perfect for those that are looking for a home that encourages a relaxing and Zen environment. If money wasn’t an issue, would you purchase the Pier House? Textures are in, and it’s time to embrace soft velvets, suede, and textured corduroy. 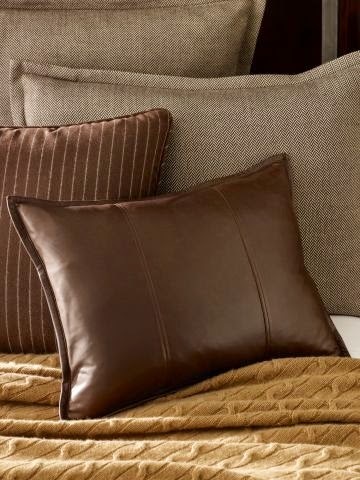 Vastly different, these fabrics are both sophisticated yet durable, and can match beautifully with darker color schemes. Corduroy, which is comprised of twisted fibers that form a “cord,” is a rigid form of velvet. Wider wales on a sofa, which is the width of the cord, brings about a homey feel to your space, while wider wales on throw pillows pack a punch of pizazz to neutral pieces in your interior. If you’re up for mixing textures, try combining leather cushions with corduroy throws to add interest to your seating arrangements. 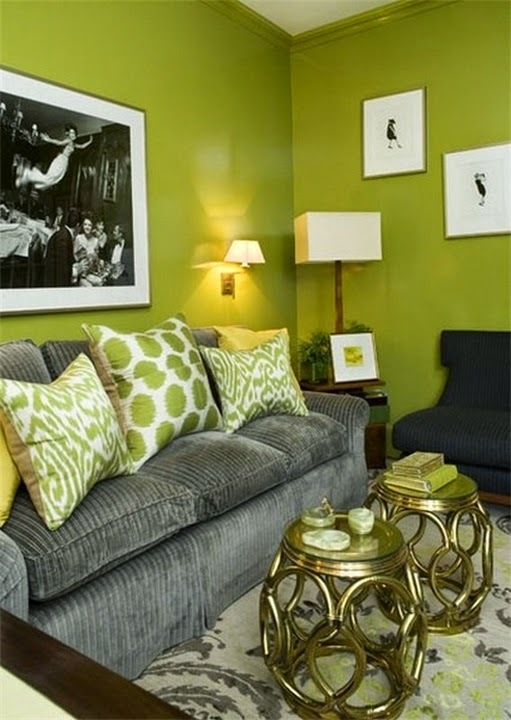 Be brave with your upholstery choices, and if bringing an eclectic feel to your space is the look you want, mixing textures is your route. 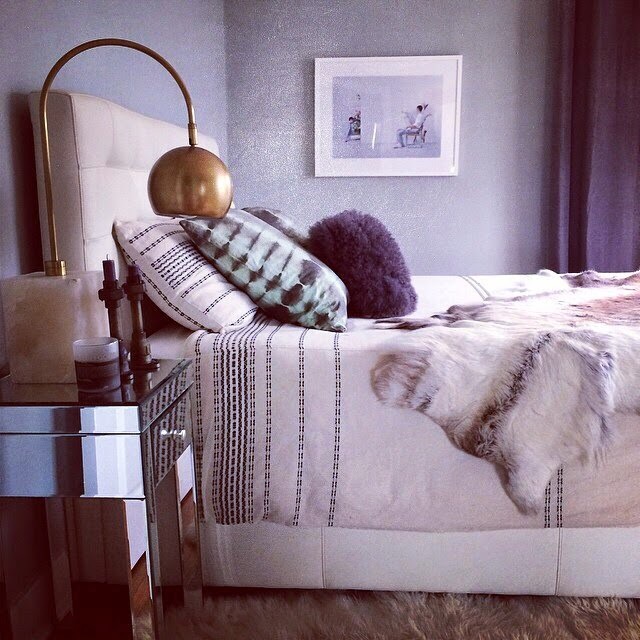 How do you decorate with different textures? From lavender to plum, the color purple has become growingly popular in recent years. Once considered to be girly, shades of purple are being used not only as accent pieces, but also to bring life to people’s walls. Deep, dark purples imply luxury, a sense of seriousness, and formality. Dark purples are the tones that are best to be used boldly, such as an accent wall in your home. 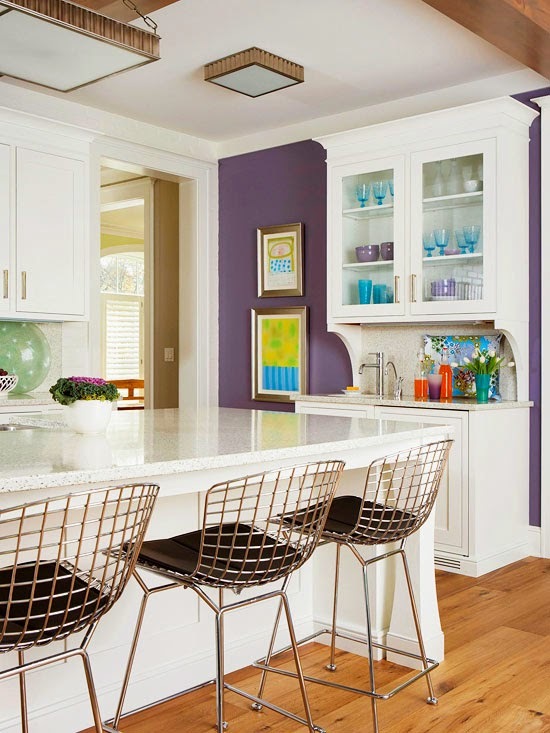 In kitchens of silver and white appliances or cabinetry, purple provides a wonderful backdrop for the other tones in the interior. Softer shades of purple, however, bring a soothing, clean and fresh atmosphere to your interiors. Light purples can soften masculine pieces, while on the opposite end of the spectrum, in a bright room, the purple is cheery and upbeat. To use a soft purple, consider bringing lavender to your walls in a bedroom, where you’re looking to create a relaxing environment. How do you decorate with purple?